Surviving the outdoors needs one to be organized and armed with gadgets that make the experience more enjoyable. 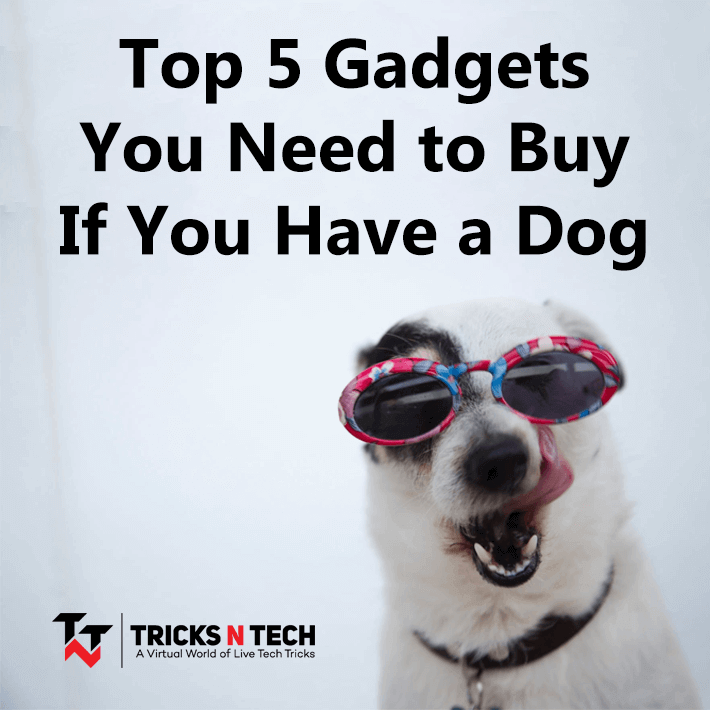 There are uncountable tech gadgets that one can acquire for outside use, but some are essential than others. This article will focus on 10 useful outdoor tech gadgets you should consider purchasing in 2018. Whenever you are out, you need to keep your body hydrated at all times if you are to survive. As much as you might carry water supply, depending on how long you stay out, the reserve might run out. You can never be sure about the water from sources like rivers, and consuming it might cause your health complications. But, with a gadget like the LifeStraw Personal Water Filter, within moments you can drink water from streams and even ponds without compromising your health. It makes use of a microbiological purification filter to clean the water. Despite the critical purpose it serves, this filter is very affordable, so you do not have a reason not to get one for your next camping adventure. Hiking is already a tough job, and at the end of the day, all you want is to light a fire to keep warm and even cook some food. Lighting a fire can, on the other hand, be a tricky job, especially if the weather is against you. The Swedish Army Firesteel is here to make lighting your fire an easy task. Unlike matchsticks that can be blown off by wind, this little gadget will light your fire, even if it is raining. It can spark a light that is 3,000 degrees Celsius hot, and a single device can be used to create sparks over 12,000 times. Say goodbye to matchboxes and cold nights. Whether at home or out, you always want to maintain the standard of food you consume. With no electricity or gas out there, a portable solar oven like the Globe Sun Oven comes in very handy. It only weighs 21 pounds, and can comfortably fit with your luggage. The Global Sun Oven works by concentrating solar energy on the food and can reach temperatures of 400 degrees Fahrenheit. You can, therefore, cook a majority of foods without compromising quality and taste. You might want some entertainment as you setup your tent or prepare food. Nothing brings entertainment to the outdoors better than a Bluetooth speaker. 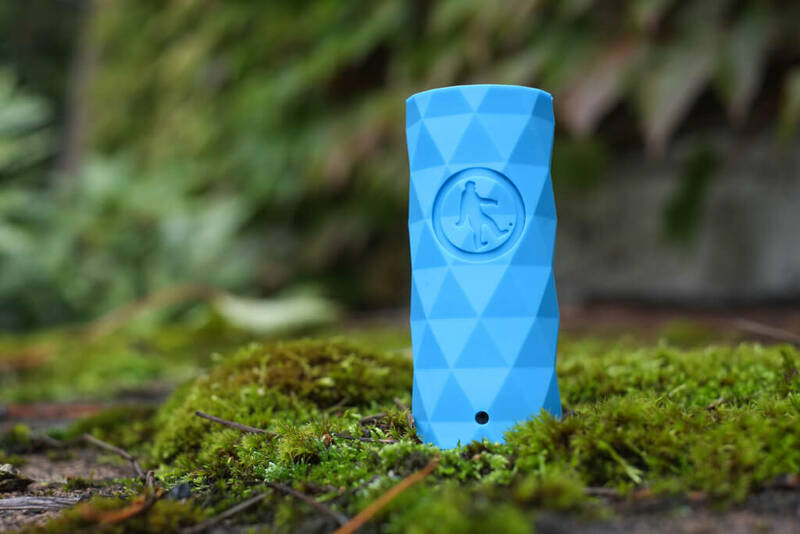 A perfect example of a Bluetooth speakers you would bring along on your camping expedition is the APIE Portable Wireless Outdoor Bluetooth Speakers. It features two 5-watts speakers that produce high definition sound when connected to your mobile device. This device is also great since it is also waterproof, so you don’t have to worry about it getting rained on and getting damaged. With it, those awkward silent moments that come when all your stories have been told are kept at bay, and the entertainment continues. A torch is an essential item for everybody, let alone campers. You need to be able to scrutinize your campsite before setting in, especially if you get there when it’s dark. Since you never know what might happen, it is necessary to carry a torch that will not disappoint you because it has run out of charge. There are solar powered torches, but these won’t help unless you charge them. To rescue campers, flashlights that use both solar energy and can be winded up for energy have been developed. A perfect example is the Power Plus Barracuda LED Solar Wind-Up Torch. Should the solar system fail, you just give it a proper winding and immediately you have hours of bright light. It uses LED bulbs to produce one of the shiniest beams from a torch. Every evening, as soon as the sun goes down, millions of insects wake up for a night of feeding. Although natural, this can sometimes be frustrating, especially with insects like mosquitoes. However, you can keep them at bay by having a mosquito repelling lamp, like the Thermacell Outdoor Mosquito Repeller Plus Lantern. Once you switch it on, it immediately creates a 15-feet bug-free environment, allowing you to enjoy the most out of your outdoor time. Though we take precautions to stay safe outdoors, sometimes accidents just happen. In such times, one needs to be able to send out a call for help immediately. However, your phone might have run out of charge. With no electricity, only the BioLite Camp Stove will come to your rescue. Besides just cooking, this camp stove is also a charger, and it generates energy from the biomass produced as wood burns. Just burn a bunch of firewood, and you will create enough charge to power on your phone and make that necessary call. It’s a hot sunny afternoon, and you just want to lay back and relax. But, a single look at your lawn and you realize it needs some care. Wave goodbye to lawnmowers you have to use energy to push around, and welcome advance technology Robotic Lawnmowers. Go for one like the Worx Landroid Robotic Lawn Mower. You can easily customize the mowing schedules, and the Worx Landroid will do the rest without your supervision. You also don’t have to worry about cleaning after, as it clips the grass into tiny pieces, and they later act as fertilizer for the lawn. No outdoor experience is complete without taking pictures. While there are plenty of expensive high-resolution cameras, an outdoor activity needs a more compact and weatherproof one, like the Panasonic Lumix DMC-TS5K Tough Digital Camera. Not only can it capture images at high resolutions, but it also has an inbuilt GPS, and is water, shock, and freeze resistant, making it suitable for everywhere use. Fear of damaging your camera under terrible conditions doesn’t have to stop you from taking pictures anymore. The excitement of an expedition might cause too much anxiety that you may forget to pack some essential tools. This is where an expedition kit comes in handy. An example is the VICTORINOX Expedition Kit, which can perform over 44 functions, from being a compass to a thermometer, and even an LED light. One of these and you immediately free up a lot of space in your luggage bag. There are plenty of outdoor tech gadgets apart from the ones mentioned above. All you have to do is plan your outdoor expeditions properly, and then you will know what you need. What the Future Holds for Smart Homes in 2019? I really enjoyed reading it, and I think I learned a ton. There are a lot of great info and gadgets that you mentioned here. I think that you mentioned great products, and I need to thank you for that. I am getting ready for a trip with a couple of friends, and I was looking for something like this. I will need to buy a couple things, but I also have some already. One of the most important things, when we go on the trip together, is the bluetooth speaker. We can’t imagine going somewhere without it. We bought it together and we bring it with us everywhere. Another thing that I personally own is action camera, GoPro. I really like it and it is a great way to capture and save a lot of different memories. I am using it almost every week, and it doesn’t matter if it rains, snows or something similar. It is very durable, and I think everybody that is camping or taking trips often should consider buying it. It is a little expensive, but I think it is worth the money. Overall, I think this is a great post, and as I said before, you helped me a lot with picking the right things for my trip. I will definitely spend some time reading other stuff on your blog and I am sure that I will learn something interesting. I need to mention that I also have a blog, but I talk more about latest technology on the market. I see that you have some experience with blogging, and I would be happy if you can check my blog and give me some feedback. Glad to know that you liked our article. 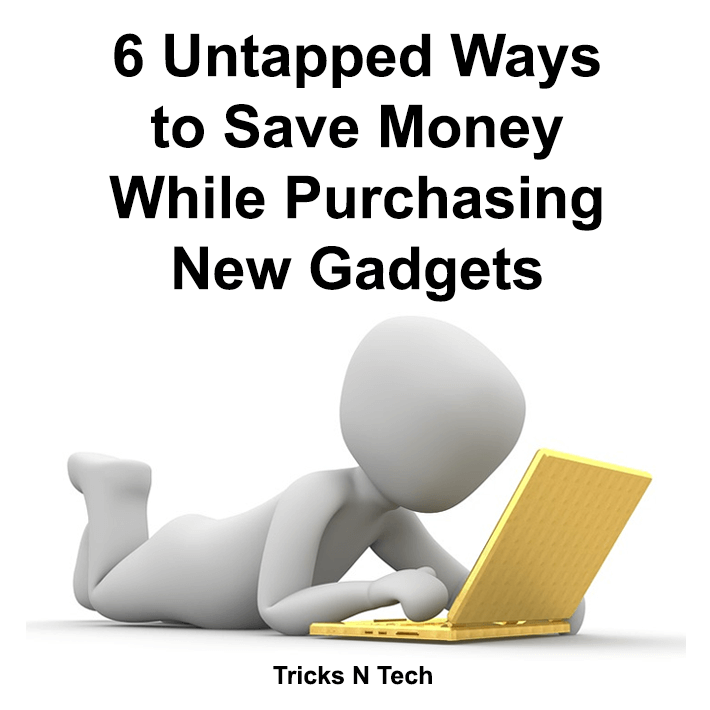 I hope it helps you to pick up some gadgets for your trip. Surely will check out your blog. Happy to see that you liked the article and it helped you. I’ve recently purchased a weatherproof camera and I can’t get how I lived without it before! The list is obviously helpful. These points are certainly must-haves for those who spend lots of time outdoors, traveling and camping.